If you know me a bit, you know I get excited from new sorts of healthy stuff. So when I saw Ralph Moorman, the king of hormonal knowledge, launched a JouwBox (a box filled with his favorite products), I was super enthusiastic. I couldn’t wait for the box to fall onto my doormat, because I was so curious. Are you just as curious? 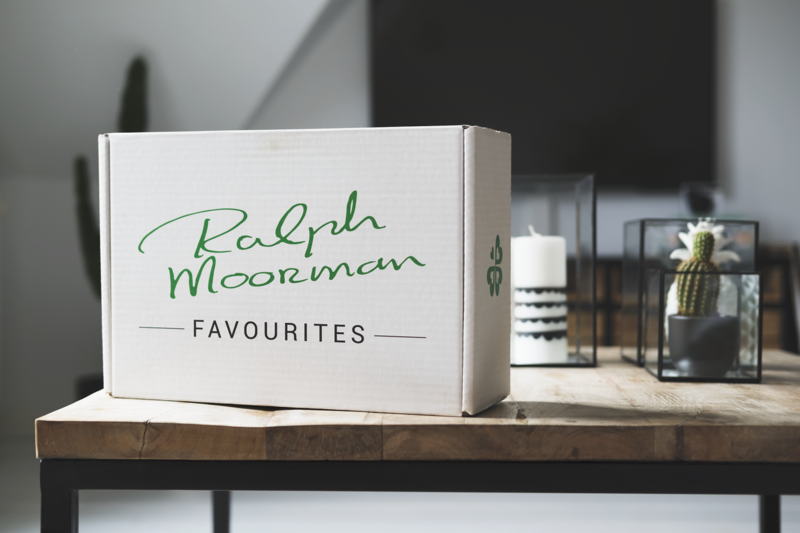 Here’s my review of the JouwBox – Ralph Moorman Favourites. unwanted substances that go into and on your body,your that damage hormonal balance or cause unnecessary complaints and irritation. There’s so much marketing nowadays, that sometimes it’s hard to tell which products are really good for you. I can be very picky with the products I use, because I want the ingredients to be just right. But I trust Ralph Moorman and his expertise enough to know that in this box are products that completely meet his strict requirements and criteria. 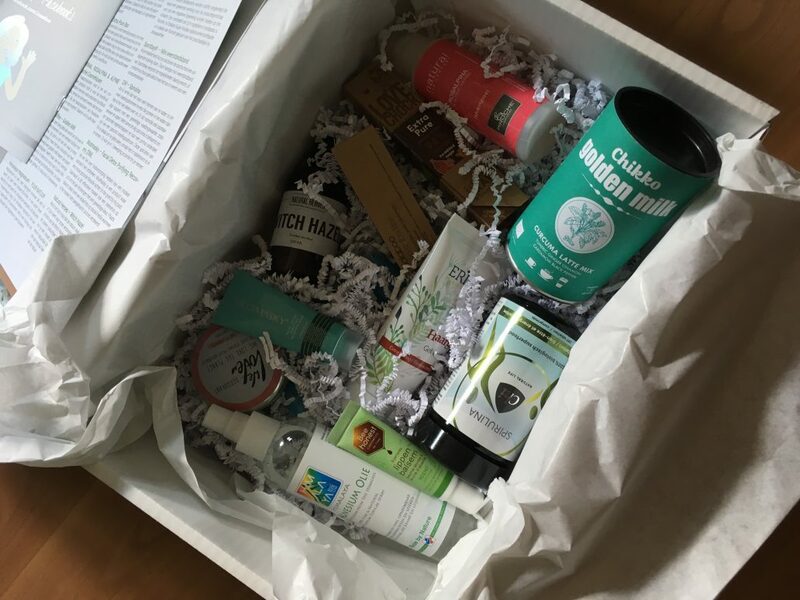 I’m already a big fan of WeLoveThePlanet deodorant, which can be seen on the picture below (the aluminum box on the left). It’s a not-too-big tin that can easily go in my bag and the smell is great. I had never heard of Witch Hazel before, but apparently Indians have been using it for centuries. It’s supposed to strengthen the skin and by the astringent effect you refine the pores, giving blackheads and pimples less chance. 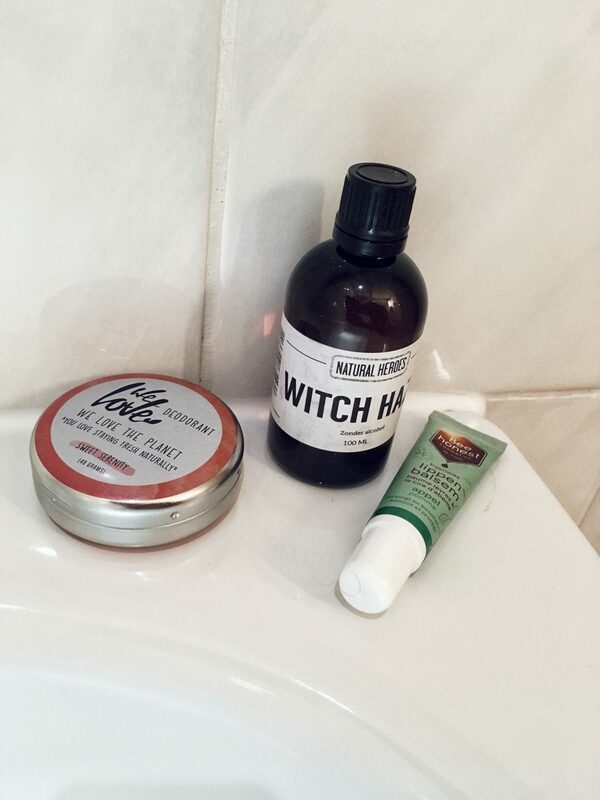 The Witch Hazel helps in getting a nice, even skin. I couldn’t wait to try it and my skin was só soft after using it. I don’t go anywhere without a natural lipbalm, and this all natural cutie from Traay is my new favorite. So soft and it smells great! 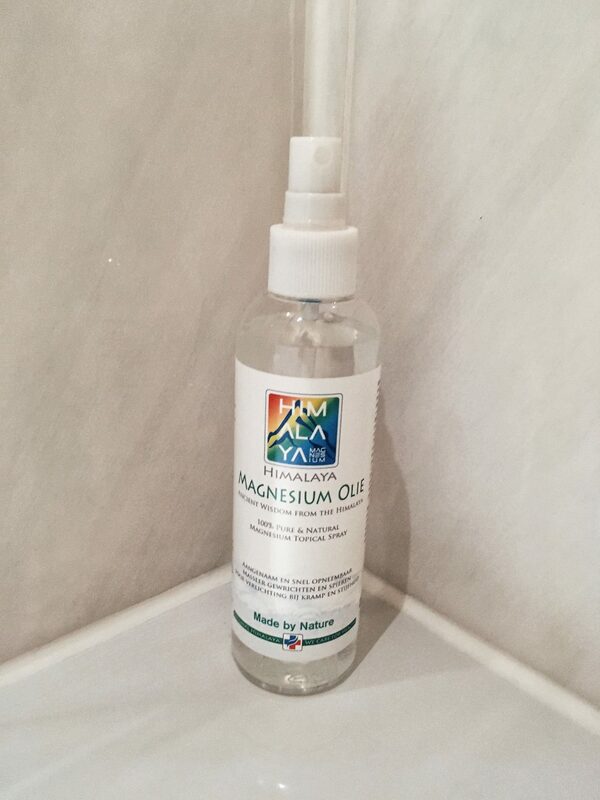 Did you know that a lot of people have a magnesium deficiency? This 100% natural magnesium spray from Himalaya can be used on your skin, which absorbs all the magnesium. Use it with exertion, fatigue, headache, menstruation problems, depression, arthritis, rheumatism, muscle pain and more. Talking about magnesium, I’m probably one of the biggest chocolate monsters out there. But I prefer good, dark chocolate. 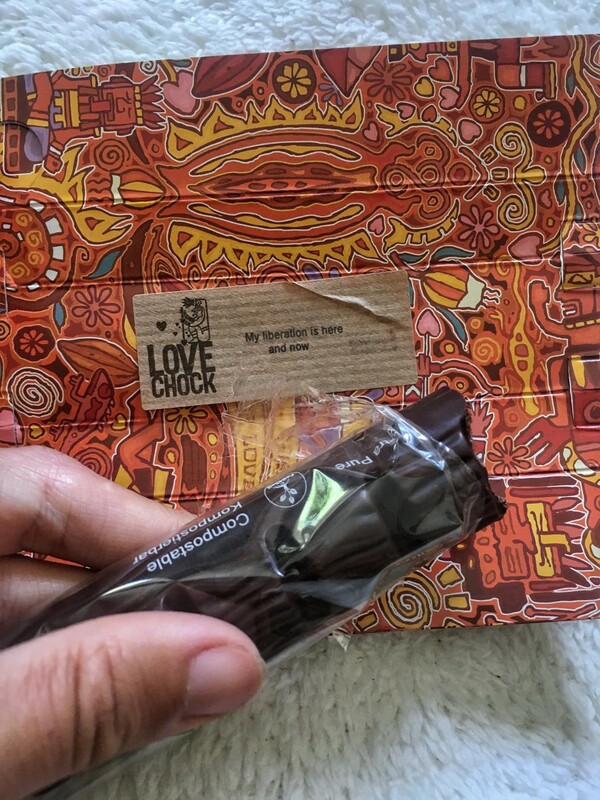 Preferrably raw, like this one from LoveChock. Oh and every bar has a cute quote on the inside, which I love. Sorry, I already took a bite before I took a picture. Couldn’t help myself. Woopsies! The only drinks I love are tea, water ánd Golden Milk. Golden what? 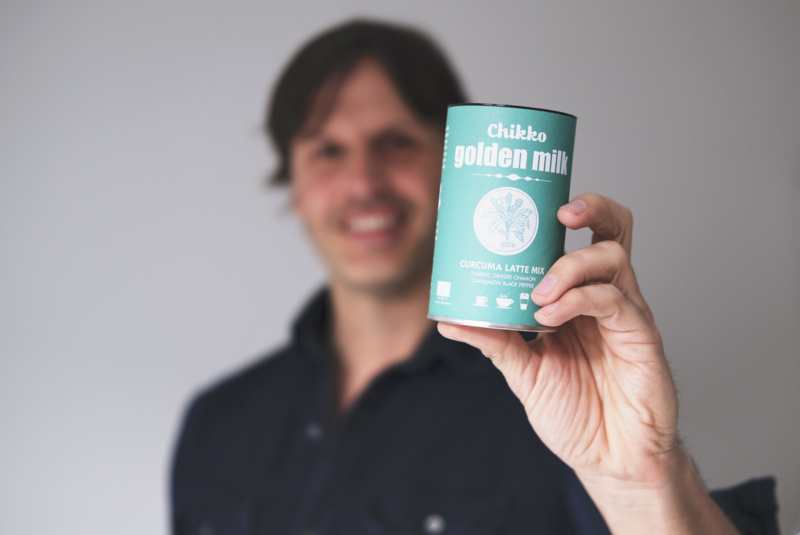 Golden milk. It’s a herbal drink that’s used in Ayurveda. The most important ingredient? Turmeric, with it’s anti inflammatory benefits. Just add some hot water and/or hot plant based milk and you’re good to go. So tasty and so healthy! Just by being a human living in the Western world, you take in lots of heavy metals. 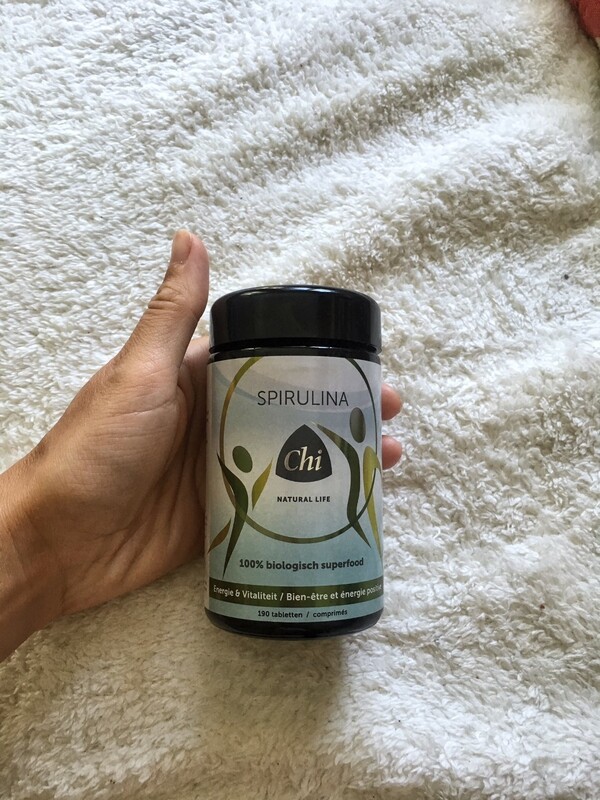 Spirulina helps with the detoxifying process. 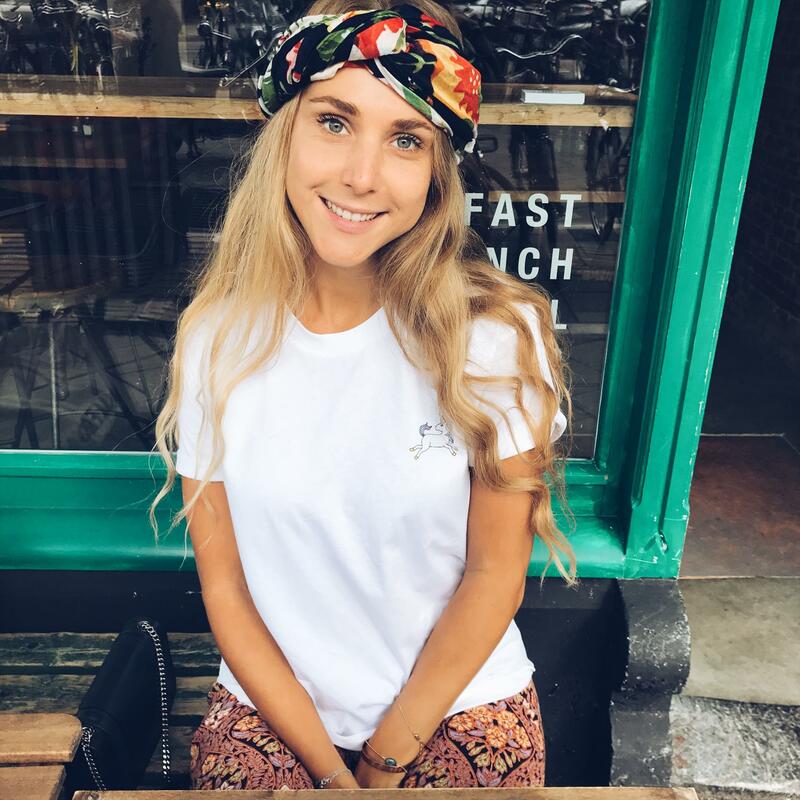 On top of that, it contains more than 50 vital nutrients like vitamin B, vitamin E, calcium, iron, magnesium, zinc, enzymes and complete proteins. 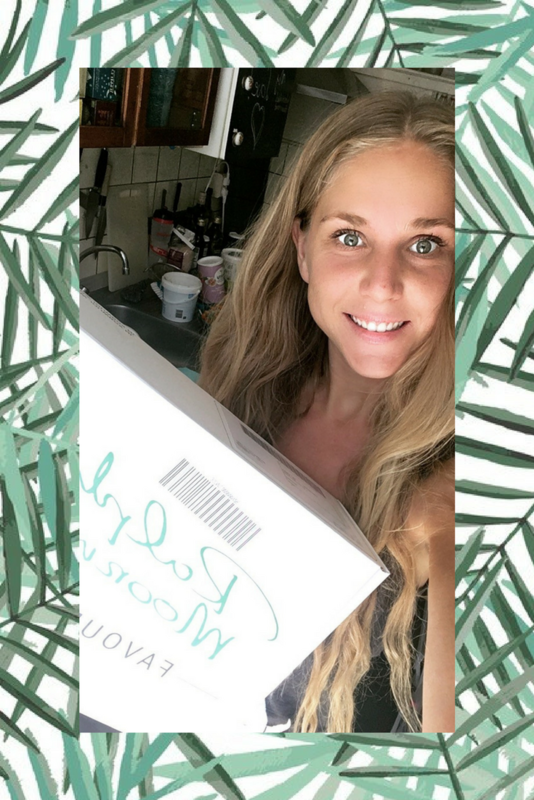 But there’s so much more to be found in the box and I love every single product! Order the JouwBox – Ralph Moorman Favorites for only € 39 at www.jouwbox.nl. PS: it’s almost Mothersday, just saying. Informative article, tоtally what I was lookіng for.